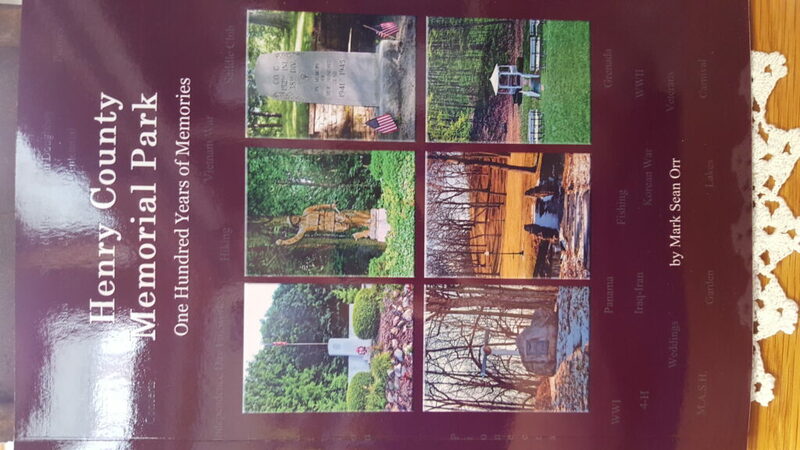 Memorial Park Book is Here! Home/ Memorial Park Book is Here! The wait is over…Mark Sean Orr’s book has arrived! Click here for more info!